New Chunky Knit Scarf from Peach Couture (a registered company). 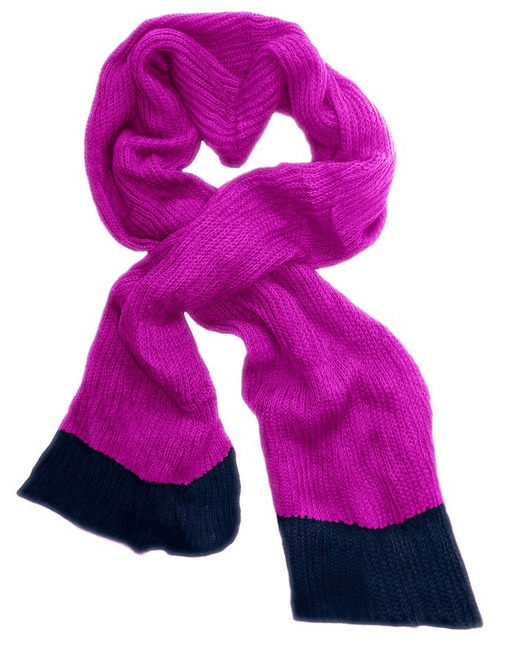 With soft & light material, this Knit Scarf is the must have accessory for strolling through a winter wonderland. Wear it all day long as a regular scarf or convert it into a stylish shawl over your favorite winter ensemble for greater protection against harsh winter winds. Purchase one for yourself or show the special people in your life how much you care about them by helping to keep them toasty this winter season. Dimensions: 22" x 80"